There are many ways to obtain a competitive advantage over your competitors. Quality, pricing, speed, service… these are probably the first things you think of. One competitive advantage you should also consider? Commercial solar panel installation! Commercial solar offers genuine, real, and fast ROI – it’s an investment many types of businesses can benefit greatly from. We take a closer look…. We know what you’re thinking – what does this have to do with giving your business a competitive advantage? A lot, believe it or not! One of the biggest draws of commercial solar panel installation is the savings. It’s all about bringing down overhead costs and helping you regain control of your power bill. Simply put, you save when you go solar. And you can pass these savings onto your customers, giving you a competitive edge! This is especially relevant to businesses with high energy consumption. High overheads – including high energy usage – mean higher fees and prices which your customers will need to pay. With on-site power from commercial solar installation however, you’ll enjoy lower energy bills. This gives you the flexibility to offer lower, more attractive prices. Alternatively, you can keep your existing prices but use the additional profit to offer better value to customers in the form of even more goods or services. In short, it gives you the flexibility to give your customers a better deal, whether that’s by cost or value. We’re not talking about appearance – no, what we’re talking about is your public image and marketing! Australians are fiercely protective of their beautiful natural landscapes. As such, most of us are keenly aware of environmental issues like climate change, pollution, and habitat destruction. Environmental awareness is one of the factors driving the recent growth in solar. As such, it should come as no surprise that more and more customers are starting to take the environmental into consideration when making purchase! By going solar, you reduce your energy consumption, emissions and carbon footprint. Solar provides tangible proof that you’re taking active measures and doing what you can to protect the environment. For many environmentally conscious customers, that can be enough to convince them to choose you over your competitors. Each of these businesses simply can’t afford to have the power go out on them. And that’s what makes commercial solar panel installation the perfect choice. Let’s look at cold storage businesses as an example. Your customers need things refrigerated, such as food or sensitive stock. They need a consistent, stable temperature. For cold storage facilities, commercial solar ensures your customers’ items and stock will be maintained at the target temperature. That’s just one example of how commercial solar keeps your business running – 24 hours a day! We’re in a solar gold rush! Right now, we’re in the “gold rush” stage with opportunists rushing in to grab a slice of the pie. Do they have proven strategies and possess intricate solar knowledge? Will they stick around to ensure your system performs in the long-term? Can they guarantee positive ROI? 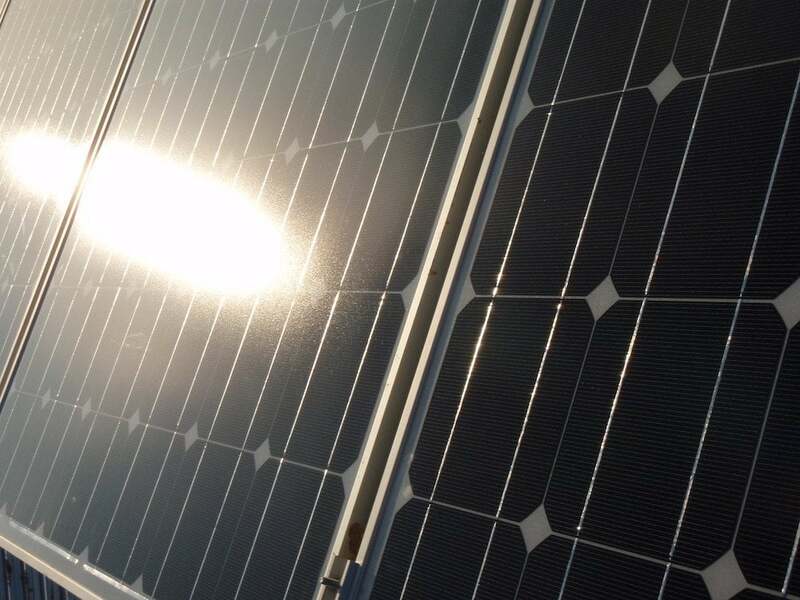 Are they using quality solar panels from globally-trusted brands? Why choose Pacific Solar for commercial solar? We’ve been performing commercial solar panel installation since 2008, and operated as licensed electricians for a full decade before that! Our team of solar power experts will provide quality service and support. 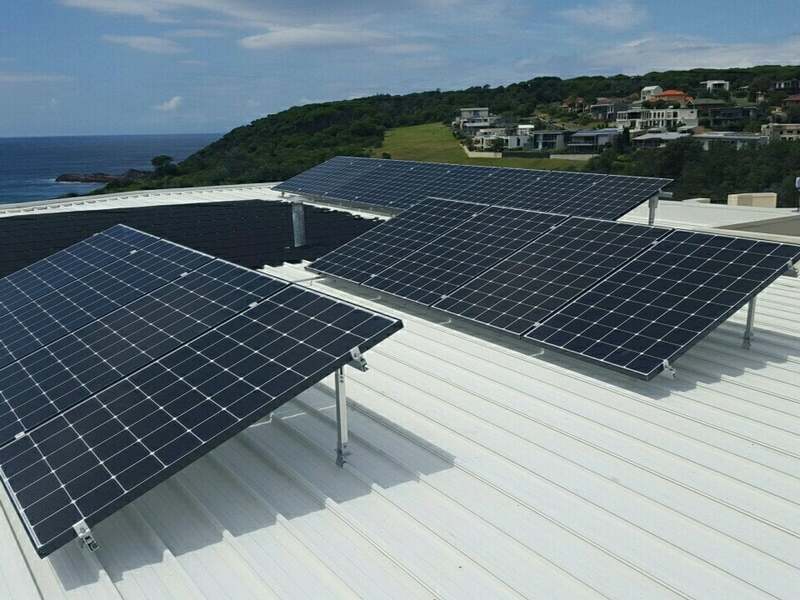 On top of the installation, we design a data-based solar system that suits your requirements, wherever you are in Australia. 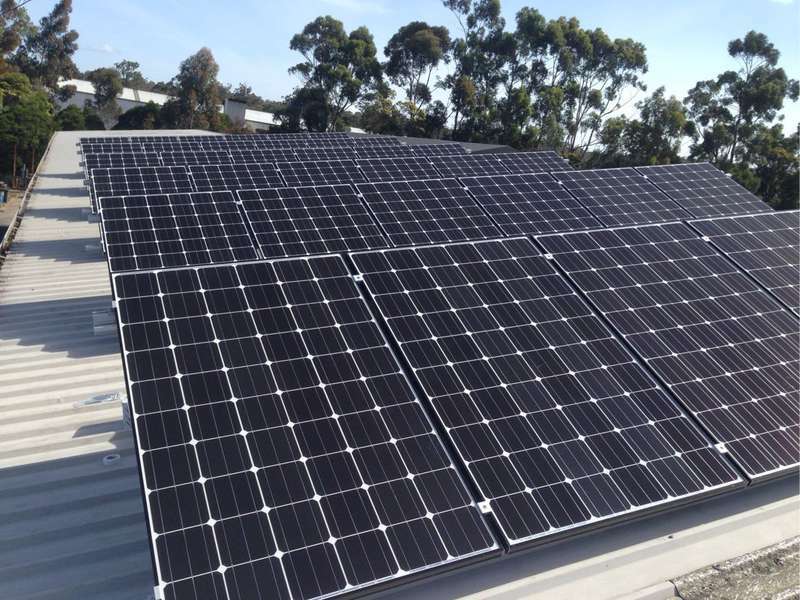 Contact Pacific Solar today on (03) 9532 3836 to unleash the power of commercial solar for your business! Alternatively, contact us here and we will be in touch.